This wine is an excellent example of a modern style of Cowra Chardonnay. The colour exhibits freshness with pale straw and green tinges. The aroma of the wine displays fruit purity with classic white peach aromas. The oak spice and brioche characters are complimentary, and round off the complexity of the wine. The palate is reminiscent of the aroma, and displays a personality which excites. 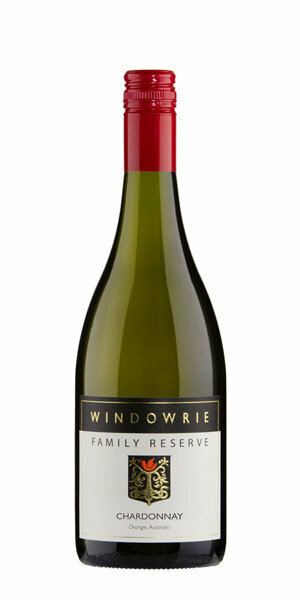 The minerality and textural mouthfeel are well balanced by a full white peach flavour which is classic Cowra Chardonnay.